Happy Earth Day everyone!! 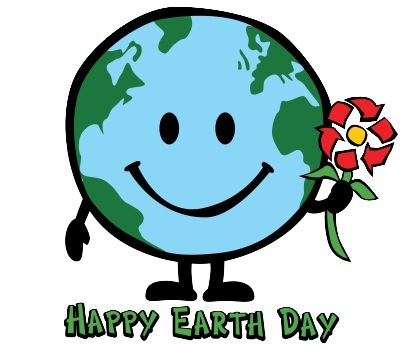 Here at Fast Trak we are excited to be able to celebrate our favorite planet! In honor of Earth day we have 10 great tips to help you be more eco-friendly! 1. Turn off electronics (like TVs and computers) at night and when your not home! 2. Hang your clothes dry! 3. Go vegetarian for a day! One pound of beef can use over 2,000 gallons of water to make! 4. Turn the water off while you brush your teeth! 5. Buy local! Transporting food creates a lot of pollution, and buying local will help businesses in your community! 6. Go to a car wash, they’re more efficient with water than doing it yourself! 7. Pay bills online and get electronic statements! 10. Don’t preheat the oven! Unless you’re making bread or pastries it’s not necessary and will save energy!